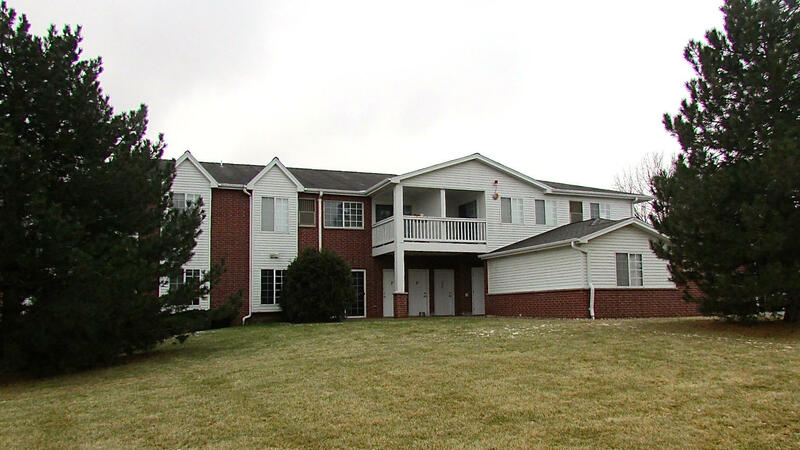 Updated first floor condominium in popular Lexington Village Condominiums. Be close to shopping, entertainment, I-94 and Foxconn/Amazon/Uline in this suburban condominium featuring wood laminate flooring, updated appliances and fresh decorating. Attached 2-car garage. Concrete patio off living room. This is truly a gem that will not disappoint.